The press conference of Park Inn by Radisson Davao was after lunch, so after that, we were free to roam around since the official event will be later that night. We have learned that the attire for the night’s event will be semi-formal, so Jen, Marjorie and I decided to cross the bridgeway going to SM Lanang Premier to buy something to wear for the event. At the entrance of SM Lanang Premier, I was really awed by the place. It so spacious, no wonder it is Mindanao’s 1st premier mall and the largest shopping complex, lifestyle hub, and key convention destination in Mindanao. It is also the 2nd SM Mall in Davao which opened its door to the public last September 28, 2012. 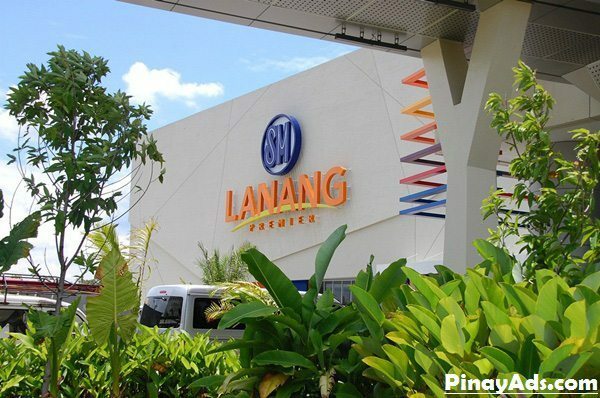 FYI, SM Lanang Premier is the 46th mall of the SM Supermalls and the 4th SM mall in Mindanao. 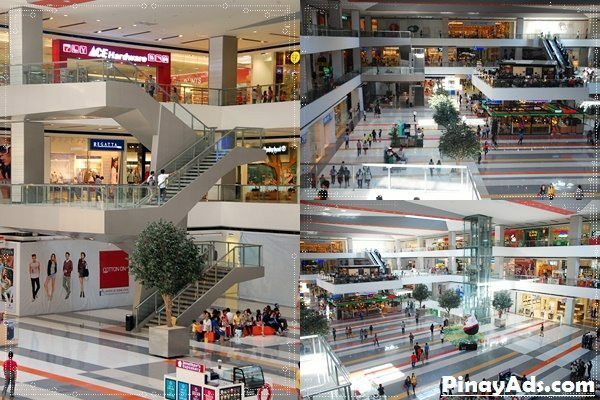 Anyway, what made this branch unique from other SM Malls in the country is that SM Lanang Premier belongs to the crème de la crème of SM malls, which includes the flagship Mall of Asia, SM Megamall, Podium, and SM City Cebu. It is targeted towards the higher segment of the market, SM Lanang Premier brags its carefully selected tenants and brands available in this this branch. The 10-hectare land property where SM Lanang Premier sits today was formerly the Lanang Golf and Country Club. 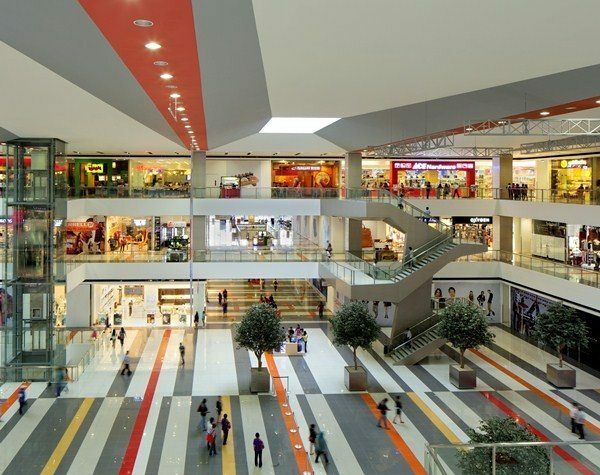 About 150,000 square meters of space, 85,000 square meters have been allocated for retail, shopping, and entertainment purposes. 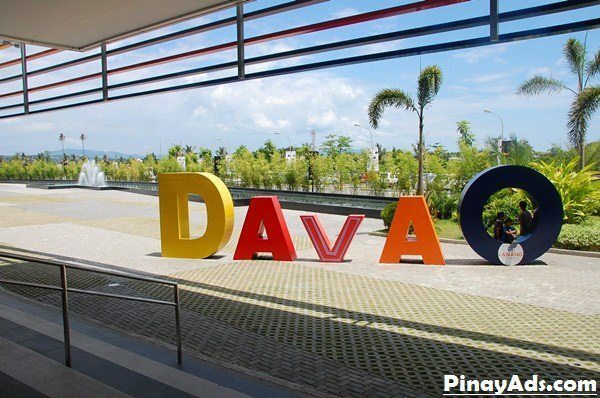 It has a very distinctive design, making it one of the conspicuous landmarks in Davao Metropolitan. You may wonder what made this branch unique from others. Well, I tell you, it’s certainly unique because it’s a folded building design concept as inspired by Japanese paper art called Origami. 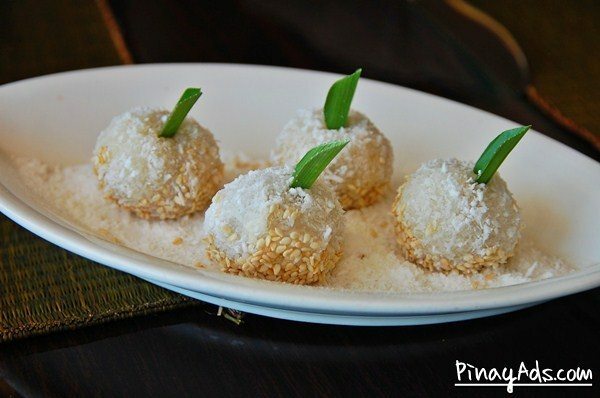 SM Lanang Premier is built from intricate folds that when put together makes a simple yet elegant box-type building. SM Lanang Premier has four floors to cater to everybody’s shopping needs and a memorable convention experience for the residents and tourists. The Fountain Court is likewise available, where fine dining restaurants are located in the two levels of the mall, provided with an impressive view of the 122-meter musical fountain, which is the first of its kind in Davao and Mindanao, as well as, the longest musical fountain in the country. A Waterworks Show is also offered in the mall. It is a water and light show that can be witnessed every day at the Fountain Court and one of the mall’s regular attractions lately. There is also a so-called Flat Café where Starbucks is designed on top of a free-standing slab that offers a 360-degree view of the monumental atrium. 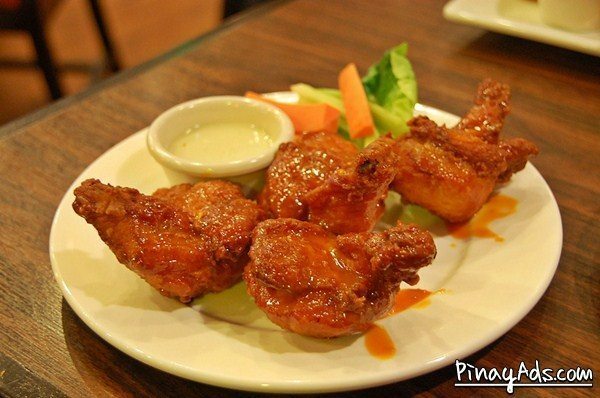 Of course, Park Inn by Raddison Davao can also be found adjacent to the mall’s premises. I have blogged about it in my previous post because this is where I stayed during my entire visit in Davao. SkyGarden: similar to SM City North Edsa’s SkyGarden with a row of casual dining restaurants with refreshing pockets of water features, offering a more relaxed atmosphere for the guests. 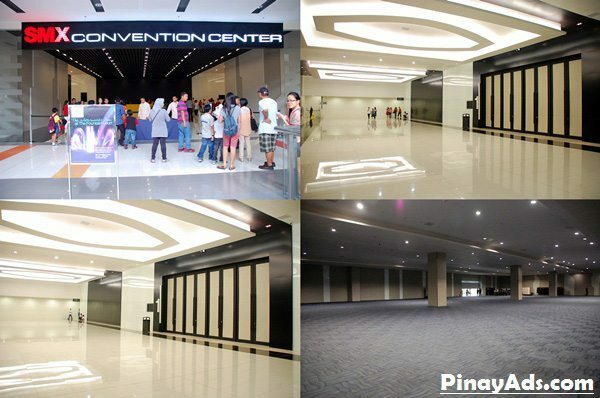 SMX Convention Center – this is found inside SM Lanang Premier. 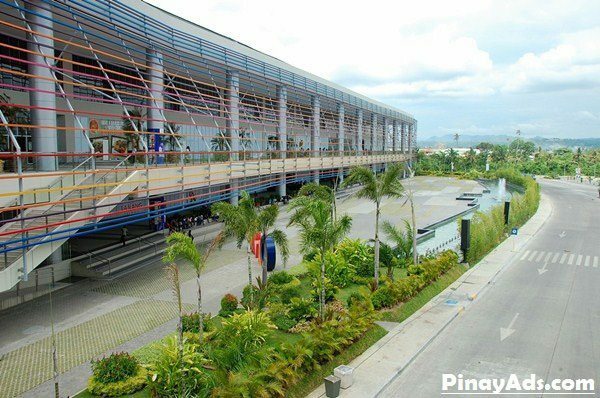 So far, it is the largest convention and exhibition facility in Mindanao with its 4,745 sq. m. fully carpeted function room. 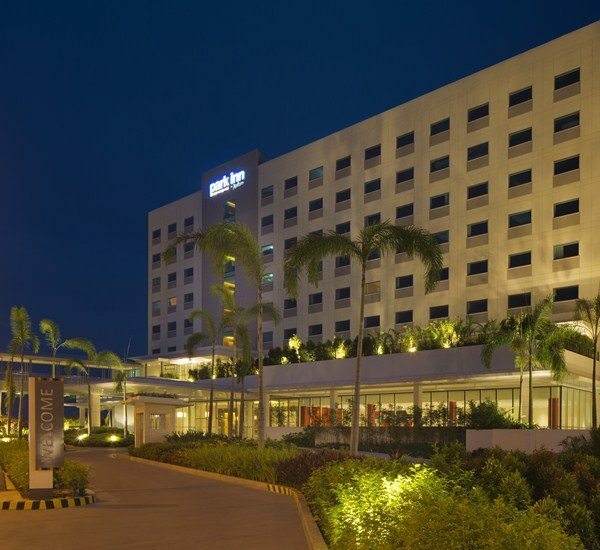 The convention center has 4,000 people capacity and is also connected to Park Inn by Raddison Davao. 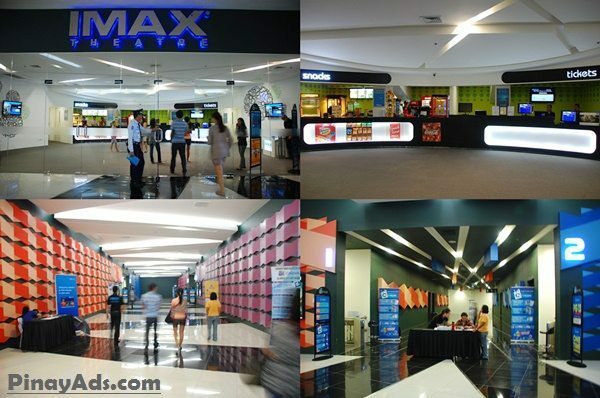 IMAX Theatre – this is the first IMAX theater in the Mindanao and has 5 Digital Cinemas, as well. There is also a center stage provided for live performances and concerts. 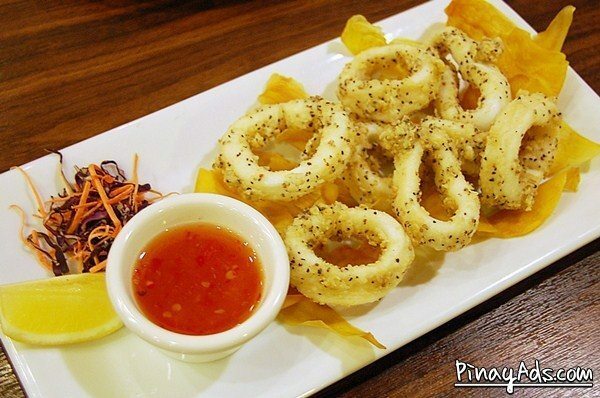 SM Lanang Premier likewise has its own Cyberzone for those who loves gadgets and technology. 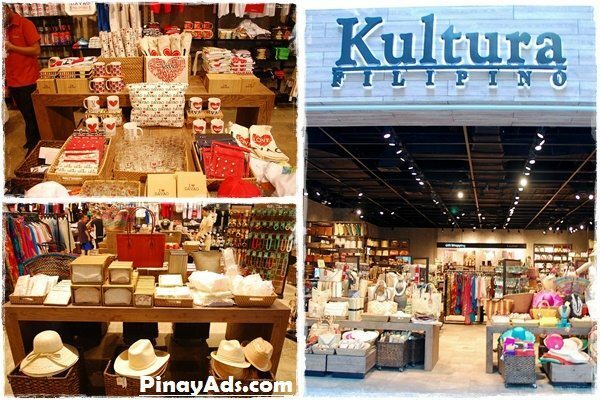 Kultura is of course present where tourists (and even the locals) can buy their favorite Filipino pasalubong of crafts and similar products. 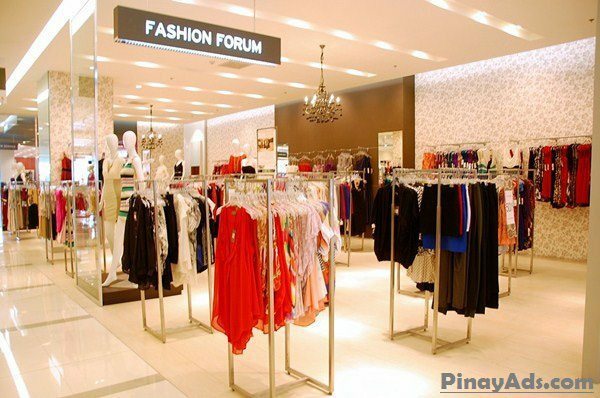 Forever 21, an international brand, can likewise be found in the mall as its very first branch of the global retail brand located in Mindanao. 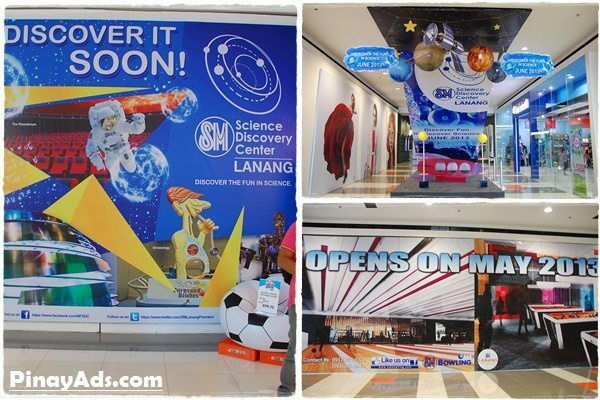 Like the one found at the SM Mall of Asia, SM Lanang Premier will also have its own Science Discovery Center – the first and most advanced technology-based Science Center in Mindanao plus a Digital Planetarium. SM Bowling Center will also open soon. Of course, SM Mall, like SM Lanang Premier will never be complete without tenants like Our Home, Ace Hardware, SM Supermarket, and The SM Store. 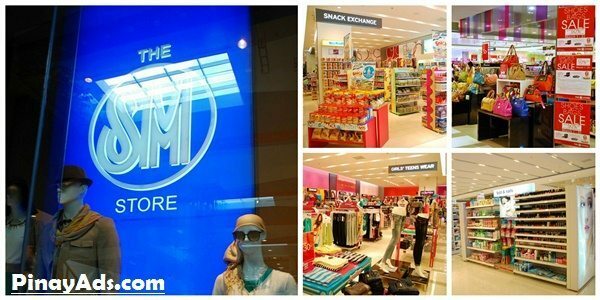 The SM Store is still the same department store but with a new face and name. The Store has a complete collection of ladies wear/men’s wear and children wear. In addition, there is an Ace Hardware Express and Toy Kingdom Express inside The Store. Among all these, what I liked most is the FASHION FORUM. It is a multi-brand boutique of famous and contemporary labels of garments from USA inside SM Department stores! The Fashion Forum has a wide variety of carefully chosen clothing from sizes ranging from 0 to 16; from work clothes, weekend dresses, party & cocktail dresses and even formal wears & gowns. Although they’re imported, they are reasonably priced and are even below the US suggested retail price, not to mention that new arrivals are available monthly. 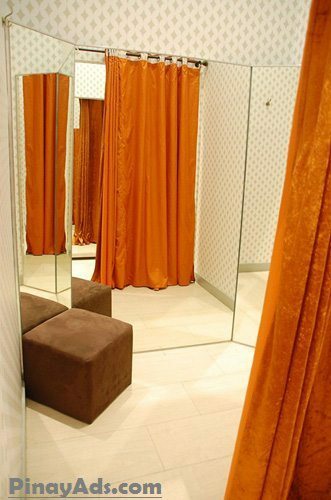 I have also noticed that the fitting rooms are unique from others, they look like the dressing rooms of the celebrities! 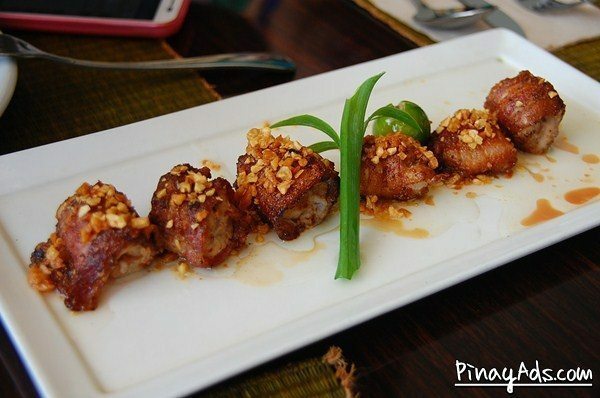 Bistro Selera – they serve Bacon Wrapped Bagaybay (Tuna Pancreas), which I “super love!”. 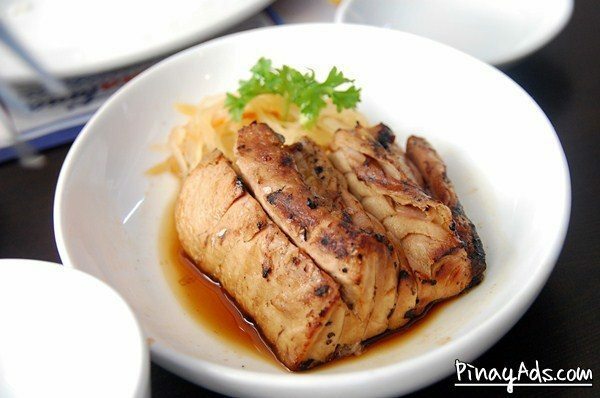 It is really a must try. 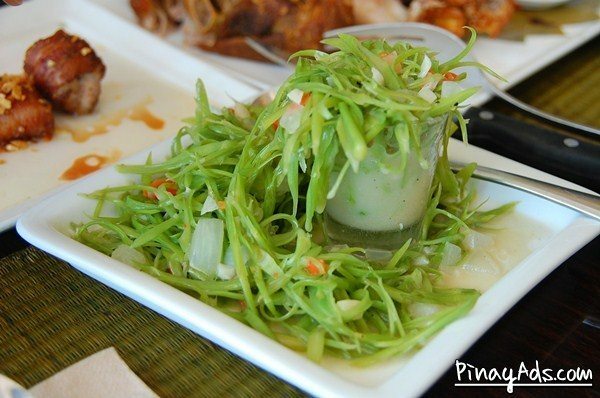 There’s also the delicious Gising Gising that is not too spicy. 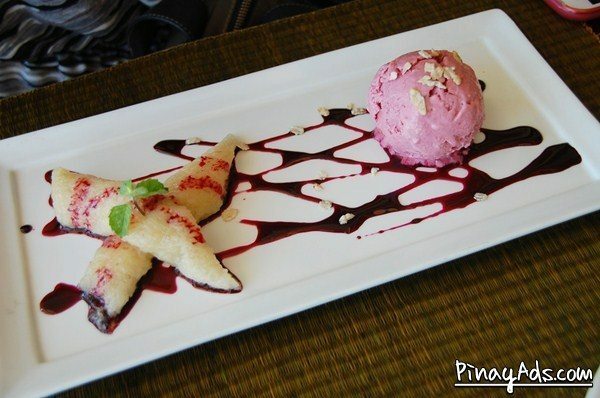 As for the desserts, they’re super must have, especially their Mangosteen Ice Cream with Biko and Buchipaw. 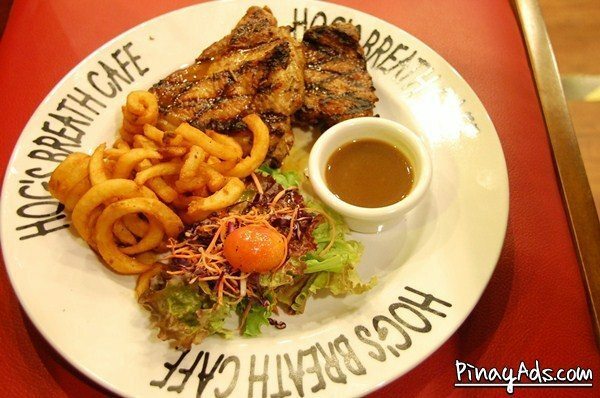 Hog’s Breath Café – it’s an Australian chain of steak house restaurants and the first in the country, as well as the biggest branch in the world as of the moment. It can accommodate 200-220 customers at the same time. No wonder they have their own conference room. Specialty of the house is steak. 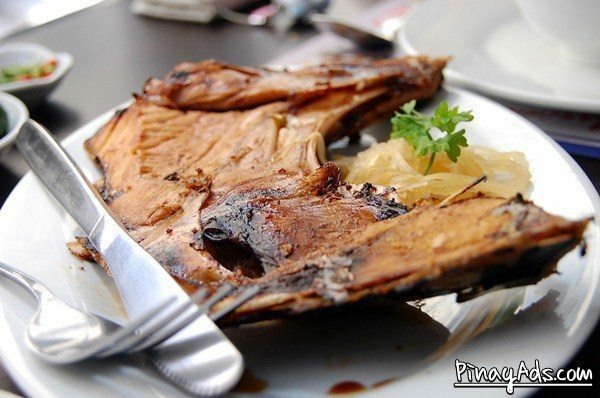 So far, SM Lanang Premier is staying true to its tagline, “So Much More”. 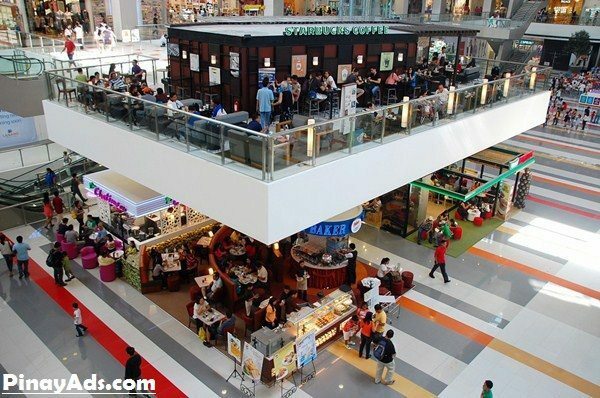 I mean, although other malls, especially SM Mall from other branches have several tenants, still I consider SM Lanang something unique – from its spacious area, design, adjacent hotel and other distinct features mentioned above. It’s not just an ordinary mall, imagine, we were just there to buy something to wear for an event and we thought we have been to several places at the same time! That is one SM branch I’d love to see. We’re going to Davao this April, too. 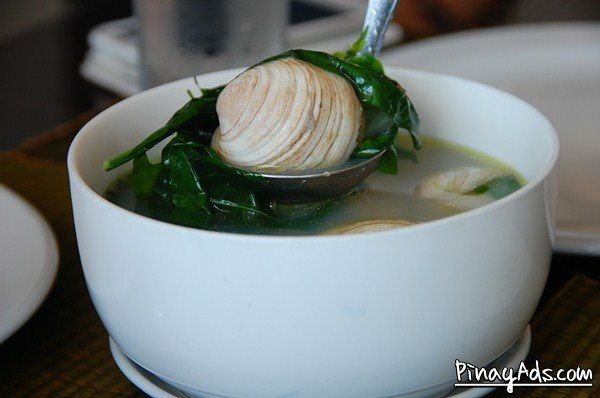 I hope SM Lanang Premier is near the hotel we’re staying. Wow! SM Lanang certainly looks high-end. I’m sure though that being “SM” makes it open to all consumer levels. 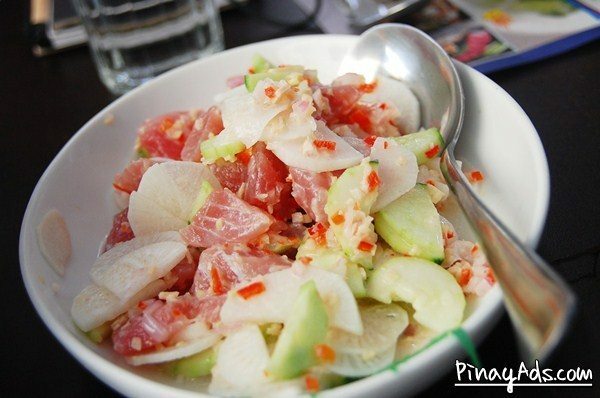 Kainis! 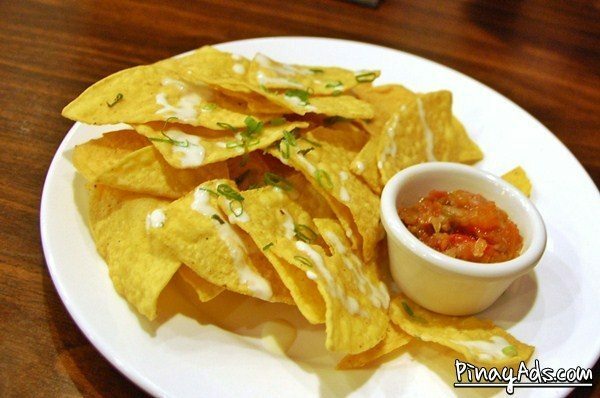 Nagutom ako sa post mo hahaha! 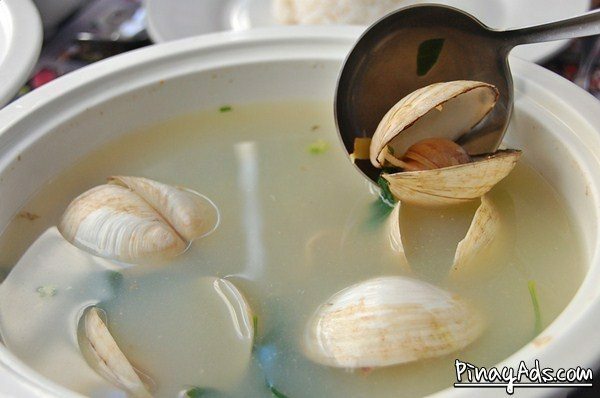 Parang ang sosi ng SM sa Davao! 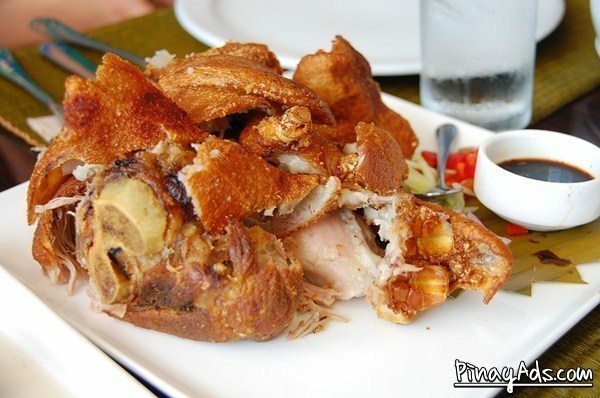 Mukhang ang bongga lang ng SM Lanang! Sana makapunta ako dyan!